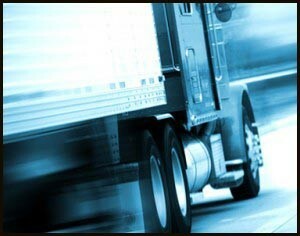 We work with small, medium and large trucking companies. From traditional to digital media, we can handle your ad placements! From OTR, Regional, Dedicated, Owner Operators or Local Drivers we can place your ads!